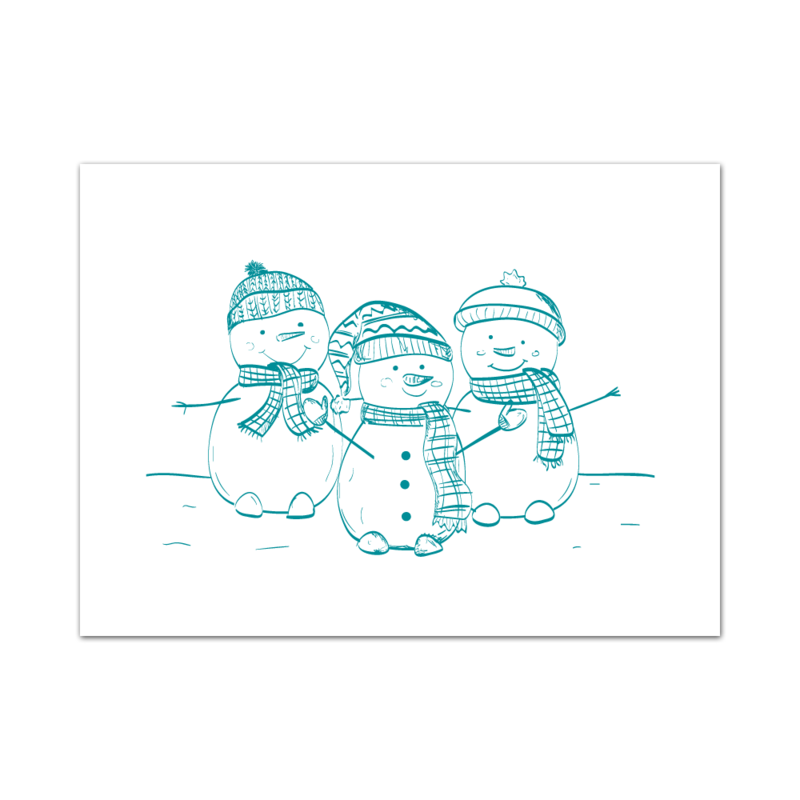 Play with some Snow Buddies with this Screen featuring snowmen just hanging around having a good time! 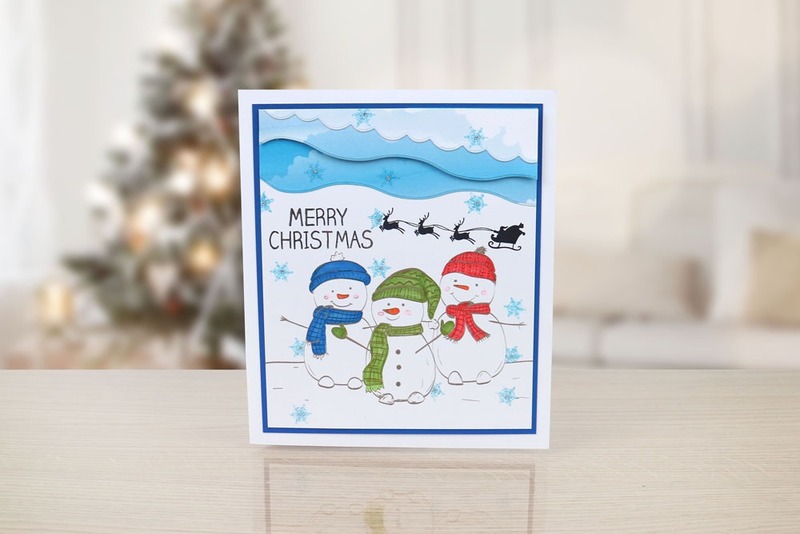 This screen perfectly captures a yuletide tradition that you are never too old to participate in – Making Snowmen! 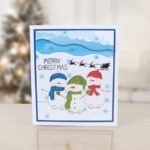 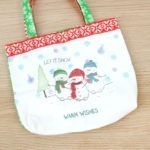 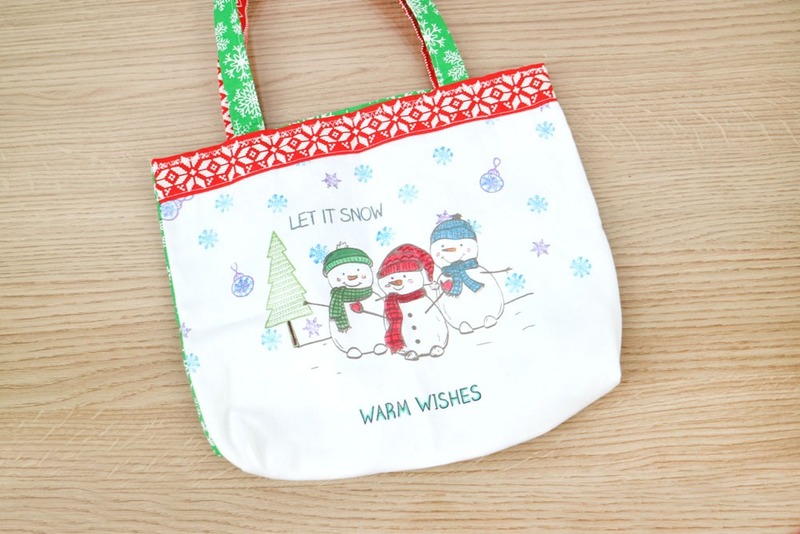 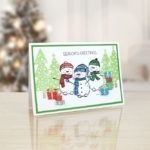 Why not personalise each of the snowmen with little messages from family members or friends! 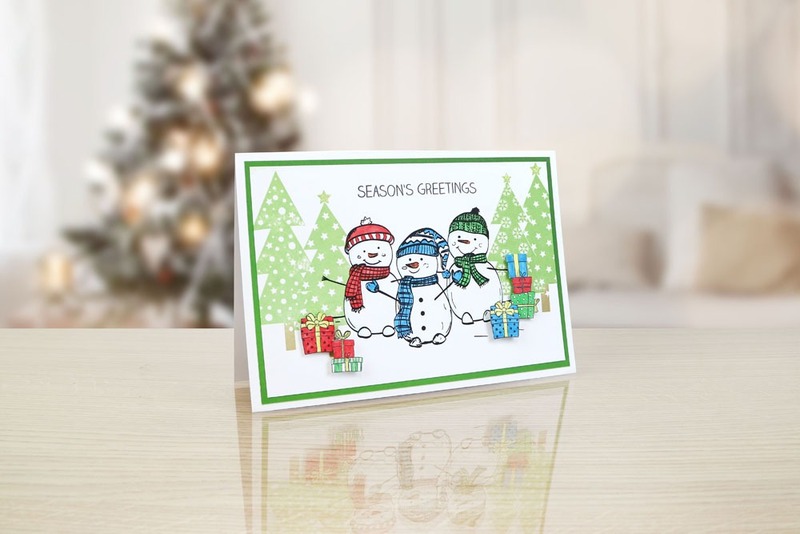 Use this delightful screen on a host of festive projects, including Cards, t-shirts, Wrapping paper, gift bags, decorations, blankets, cushions and more.